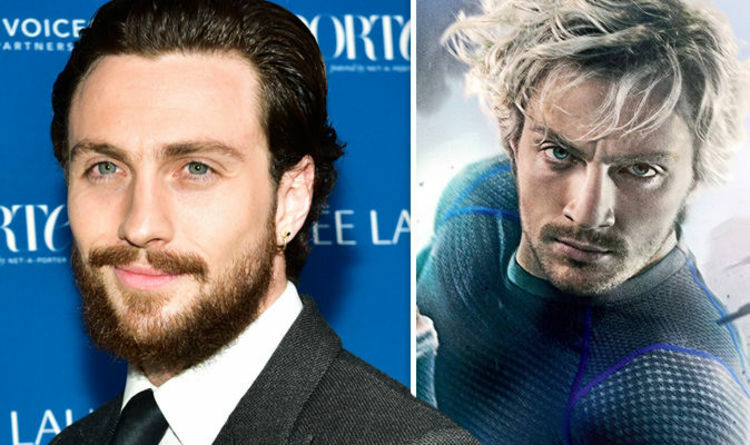 With Avengers 4 fan theories covering just about every possibility under the sun, Quicksilver’s name has often been touted. However, Taylor-Johnson has played down the idea that he’s coming back – at least at this moment in time. Halloween box office: How much money has the new Halloween movie made?